Serene is just one of those women who are LITERALLY as beautiful inside as she is without. 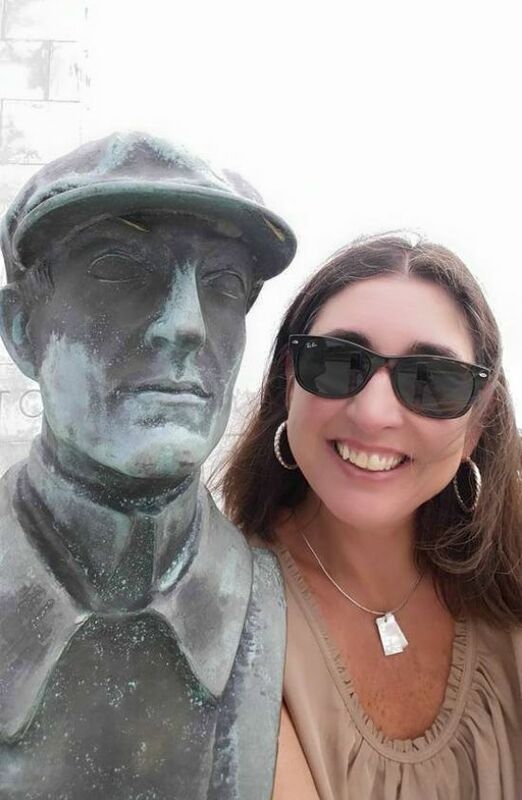 And boy, oh boy, is this woman a stunner! That is, IF you are fond of striking good looks, lightning quick smile and wicked, wicked style. Add to that, buckets of warmth and wit and charms, with her penchant for fringe, and you've got yourself one gorgeous mama-rama. If we were to create a LIST of the TOP 20 PLUS 50 STYLISH WOMEN TO FOLLOW ON INSTAGRAM, Serene would most definitely be on that list. So if your an Instagrammer, and want a fresh dose of style inspo, you'll want to follow The Elegant Bohemian, on IG, stat! Especially if you've taken the shop #SECONDHANDFIRST pledge, as she shops, dresses and sells mostly from secondhand shops and thrift stores. 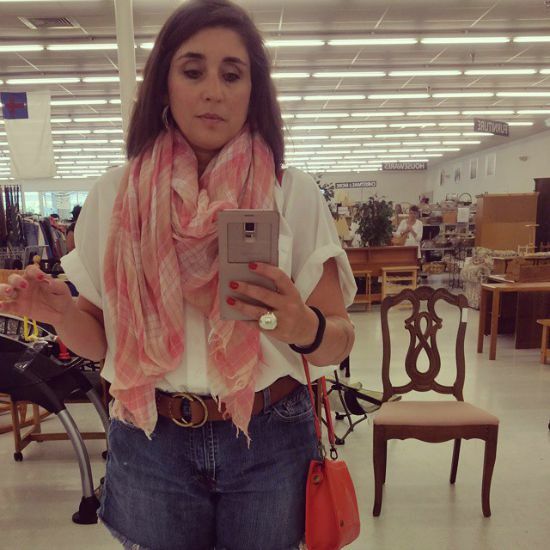 How I would love to shop Serene's closet! Well, the next best thing is to shop her store on eBay (and good news, she's now building an exclusive vintage collection over on Etsy) which I'll confess, I may have done a few times, because she has such a great eye for funky style. Serene and I first "met" a few years back, online, as fellow +40 fashion bloggers, and I've been lucky to meet her in real life. And, let me just say, this woman is even more beautiful up close and personal. 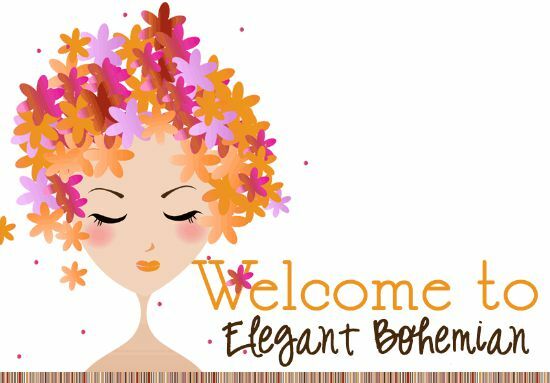 Currently, her blog is on hiatus, however, you can feel her presence in her eBay store, where she offers a range of womens and mens clothing, all with her Elegant Bohemian stamp of approval. She's got such a great eye for classic, boho style, her shop is a great place to turn when you are looking for affordable pieces to amp the funk in your stylish closet. 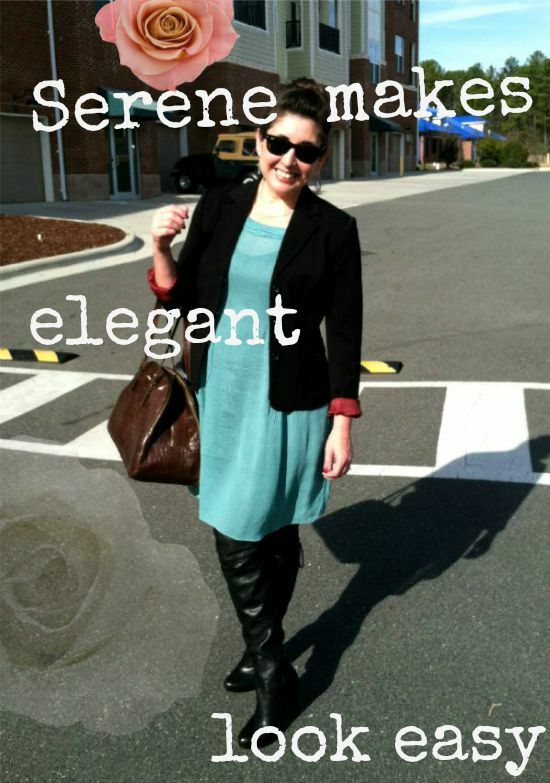 If you love beautiful bohemian inspired clothing in lux fabrics and classic cuts, Serene is your gal! DO check out her fantastic shop on eBay, pronto! 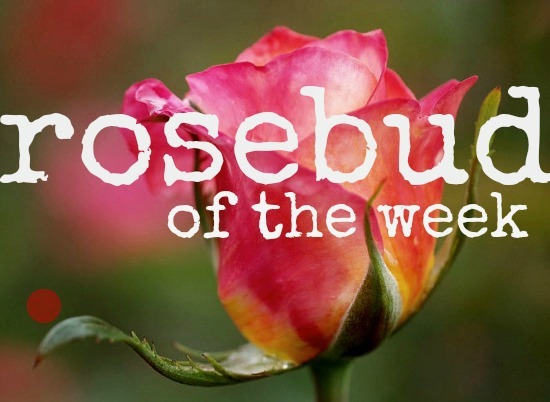 Because it's her vibrant, warm-hearted style, that makes Serene, the Elegant Bohemian, and our ROSEBUD OF THE WEEK. Always nice with recommendations on Etsy / eBay stores. Found nothing this time, but perhaps next time.